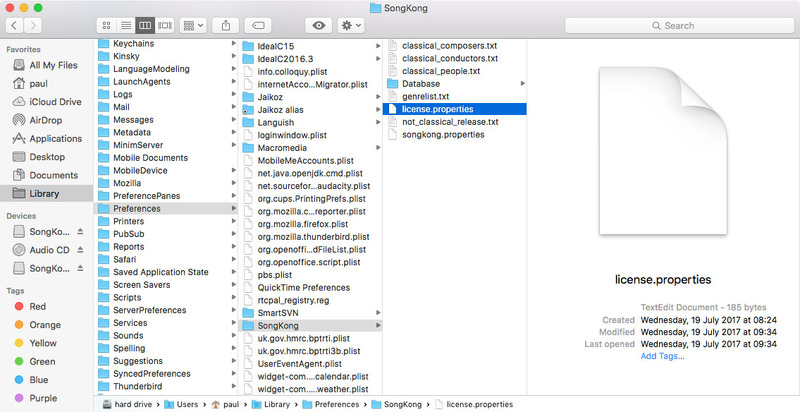 SongKong is now available to install on the Melco N1, this is currently in Beta status but has full functionality of PC/MacOS SongKong using Remote Mode. Existing Melco licenses are valid for the Melco N1, otherwise SongKong will run in Lite mode. We welcome you to try out and report feed back on the forum in the Forum under the SongKong for Melco section. Because it is running on the N1 there is no latency issue with accessing your files over the network and of course now you do not need a separate computer to organize your music files. But please note, SongKong will probably run slower on your Melco then your computer since the Melco is not a general purpose computer, it is designed to be quiet and reliable rather than for number crunching. Hence we recommend that if making significant changes this should be done when not using the Melco N1 for serving music. 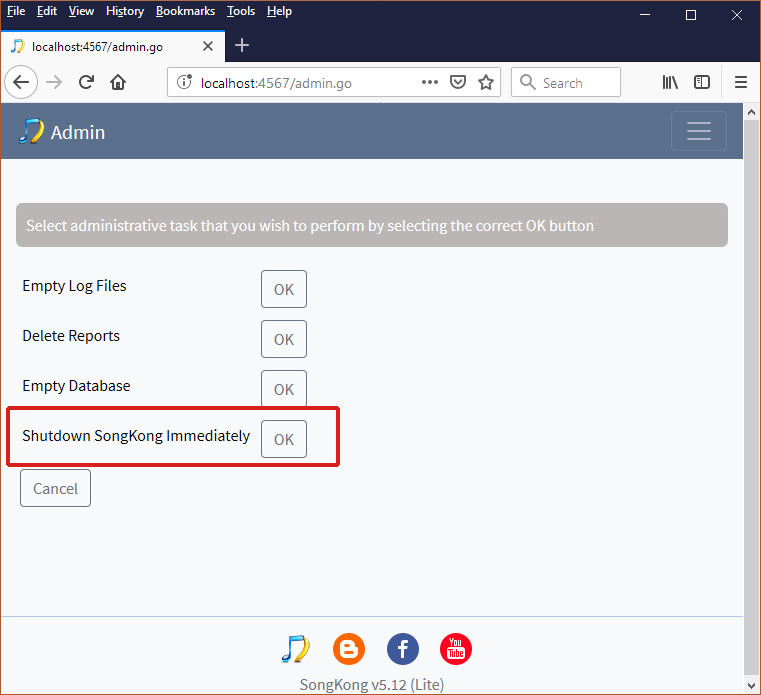 If you have ever installed MinimServer onto your Melco you will find that Installation of SongKong is very similar to that of MinimServer but a bit simpler. Format a USB flash drive (128 MB or larger) with a single NTFS or FAT32 partition. Eject the USB flash drive and remove the USB flash drive from your PC. 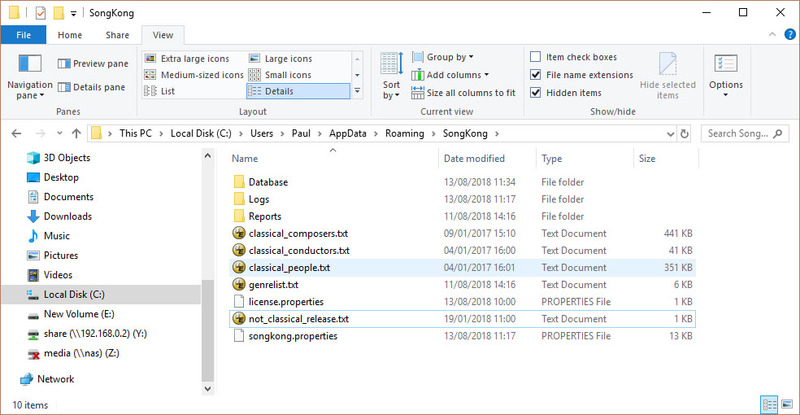 Check the server log, by ensuring shared N1 drive is mounted on your computer and checking the SongKong\Log\server.log folder, once the last line says songkong:remote started it should be ready. From now on SongKong will now start automatically whenever your N1 starts, you may have to wait two minutes after startup before trying to connect. You will be prompted to re-enter your language and time zone settings, please do this. 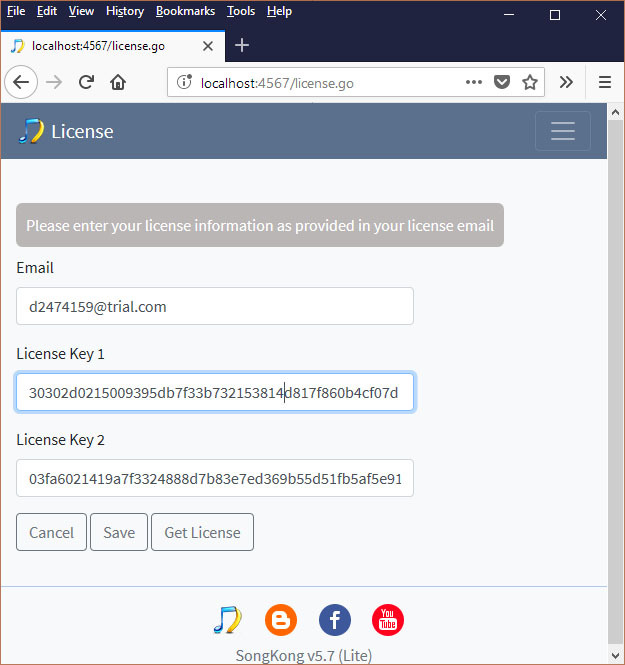 From the Browser interface select the License from the Navigation bar. 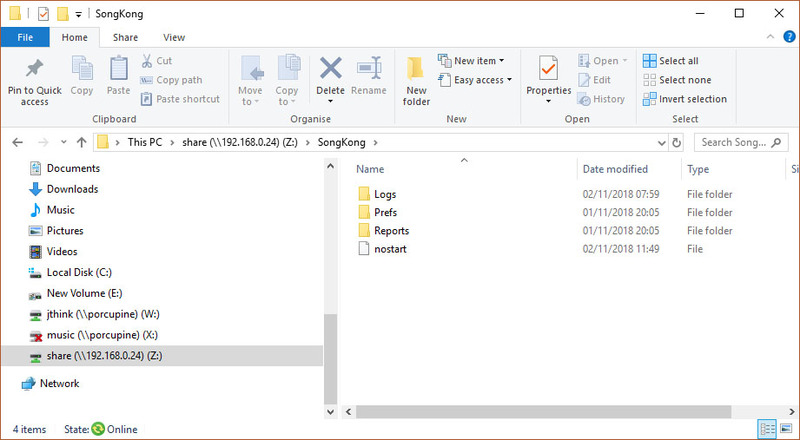 Existence of this file is checked when you restart your Melco, and its existence will prevent SongKong from starting. 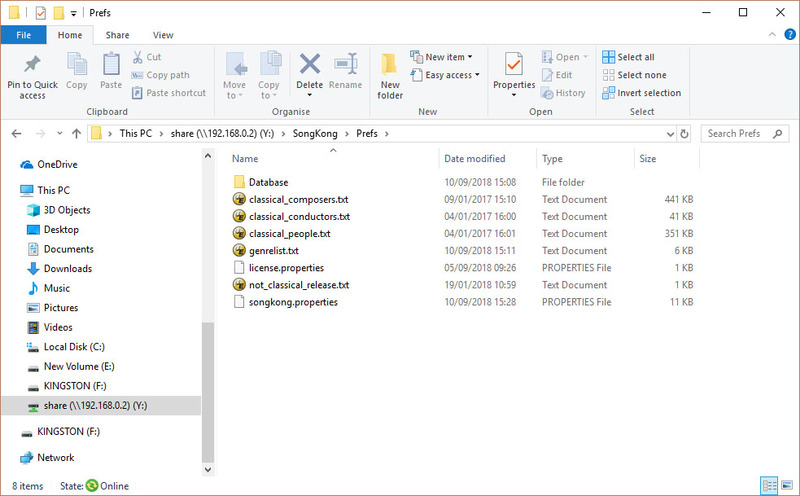 Removing the file will allow SongKong to start on next reboot.